Universal Dry Vacuum Pump System. 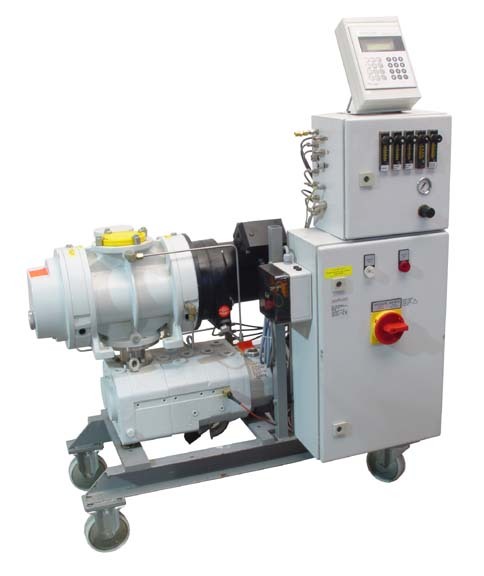 In addition to this Pfeiffer Vacuum WOT 400-D4, Capovani Brothers Inc stocks a wide range of used and refurbished vacuum pumping systems. Typical manufacturers include Alcatel, Edwards Vacuum, Leybold, Stokes Vacuum and Varian. To view our complete stock of used vacuum pumping systems visit our Vacuum Pumping Systems category. Accessories Programmable control, Panelware 125.